Skoda Ireland has announced a market share of 7.2 percent, for the first half of 2018, which marks the highest ever market share by the brand and puts them a step closer to their strategic objective of becoming a top-five brand in Ireland. In a year when overall car sales are down over four percent, Skoda has managed to grow its sales volume by 4.3 percent. Despite the growing trend towards SUVs, the brand’s best-selling model was the ever popular Octavia, with almost 2,500 units sold, to date. The larger Superb has also enjoyed further success securing increased segment share, at the expense of premium brands. 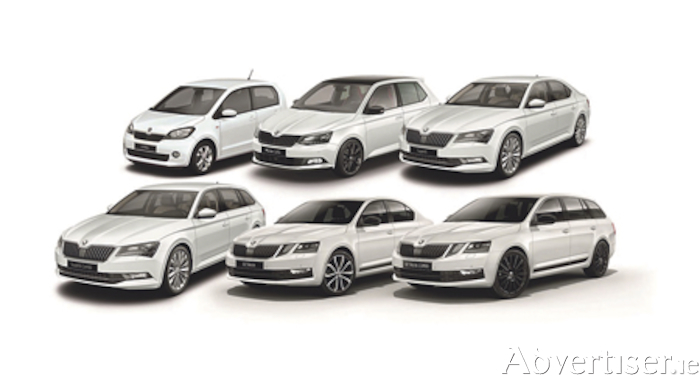 Skoda has recently announced that 0% finance on selected models will be available until the end of July.